Spring break has come and gone, and now many families are thinking about summer vacation. To get the most from your travel dollars, expect to spend time researching your preferred destination. 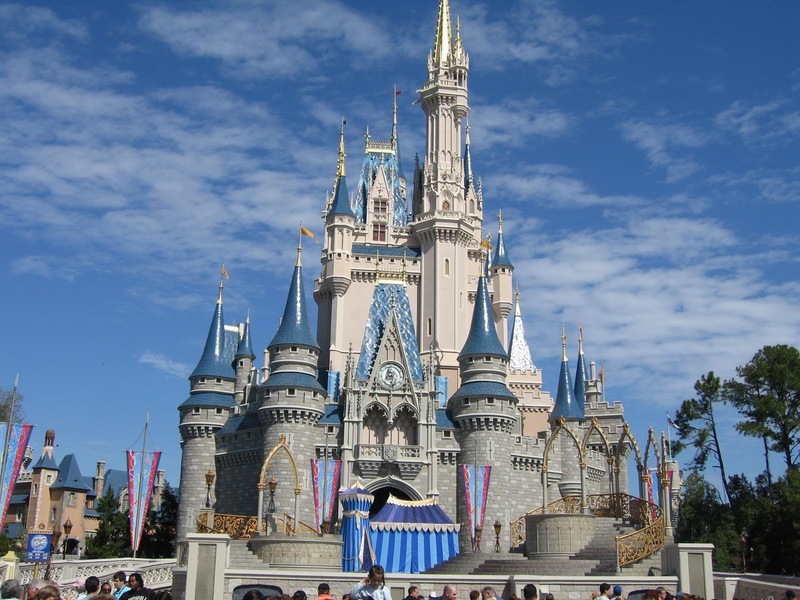 One of the most popular destinations, Walt Disney World in Orlando, Florida, is on our agenda for this summer. We’re taking a granddaughter for her first visit and have discovered that WDW has changed considerably since our last visit more than 10 years ago. 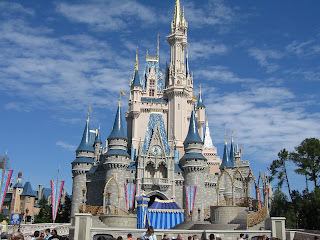 I started planning by gathering information online at www.disneyworld.disney.go.com . The Internet provides a quick resource for options and ways to trim costs. I keep a pencil handy to take notes and compare prices. My first forays online produced a plethora of choices for accommodations, both in the park and out. We consider price and location and decide the conveniences attached to staying at a Disney property onsite are worth the extra cost. Not only is transportation provided from hotel to park via monorail or shuttle but transportation is provided to and from the airport (if you’re flying in) with luggage delivered straight to your room. Then there were dining options, not just reservations for specific restaurants but meal packages for the entire stay. And special dinner shows. And meals with Disney characters. It quickly became apparent that meals are a major expenditure, so if you want to lower costs a pre-paid package might be your best option (2 meals and 2 snacks per person per day and a refillable mug). Admission tickets are also a big expense, and you need to decide how many days to visit, whether you want the park-hopper option (to visit more than one park on a given day), if you want to include water parks, or if you plan to do extras like play golf. Yes, there’s an additional charge for these options. Then we had to select the exact dates for our visit and check airfares (which can be booked as part of a vacation package or separately). If you arrive early or depart late, you can have extra days to explore in the parks without paying for so many nights. In that case, consider increasing the length of your admission ticket to take advantage of the extra time. It’s impossible to cover all the offerings at WDW without suffering from total overload, so we tried to choose what is most important to see and do—and not worry about what we might miss. Because clicking back and forth on web sites can be confusing, I bought a guide book, The Hassle-Free Walt Disney World Vacation 2011 (there are many others), to help sort through all the options. During this planning phase, I bookmarked pages, highlighted pertinent information, and compared features of hotels, rides, shows, and activities. Once I had a better idea of what suited our trio’s interests, I printed out maps to help keep locations in perspective. I compared costs of individual components to the composite packages offered on the web site—air, room, dining, admission, and special activities. Unless you don’t need certain elements, a package will usually be a better buy. Then I called a Disney vacation planner and talked with a live person on the phone. Our discussion affirmed the choices I had made. Painlessly (except for the whack to my wallet), she booked everything just as I had planned, took my deposit and previously booked flight information, and in minutes it was a done deal. To have the vacation of your dreams, don’t skimp on preparation time. Take advantage of all available resources—Internet, books, friends’ recommendations, and phone calls. Take notes, ask questions, and compare prices and amenities to decide what best fits your family’s needs and budget. Maintain a little flexibility as you relax and enjoy your well-planned getaway!